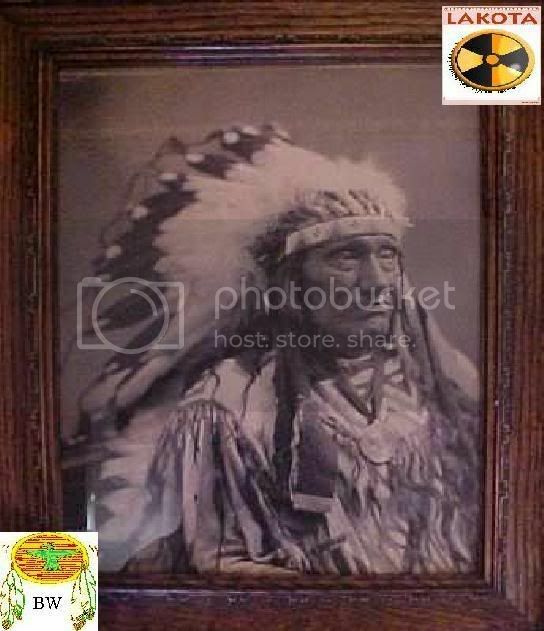 Little Wound was a political and war leader among the Oglala and had a long record of distrusting whites and asserting Sioux land claims. 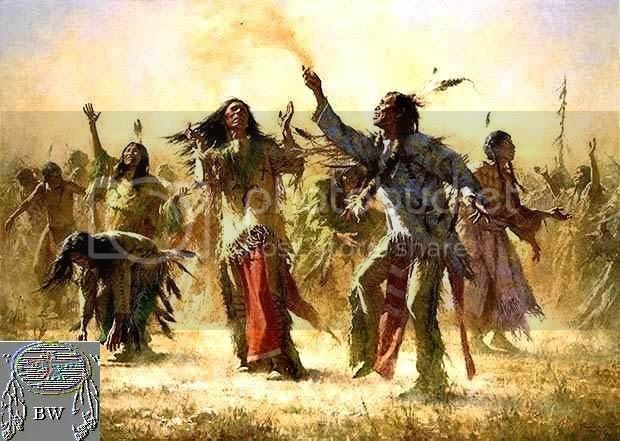 On the eve of the Wounded Knee massacre, however, he counseled peace despite his advocacy of the Ghost Dance. Little Wound came to the attention of the U.S. Army during Red Cloud's War (1866-1868); he was active in several raids and resisted pressure to settle on a reservation. By 1883, however, Little Wound had surrendered to reservation life. He told a congressional committee chaired by Senator Henry Dawes that the Sioux were being swindled of their lands. Little Wound became an Episcopalian in the 1880s before he was converted again, this time to Wovoka's Ghost Dance.